These small dog sandals are ideal for protecting dog's paws from warm seasonal allergies or burning hot asphalt. 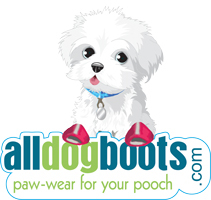 Your pup can make a canine fashion statement this summer on the beach or at the park! Closed toe pink dog sandals for summer combine function and fashion in one adorable dog shoe. The product is nice. Made well. Love the soles, I was trying to find a light airy shoe to protect her paws from hot pavements in Madison Alabama. 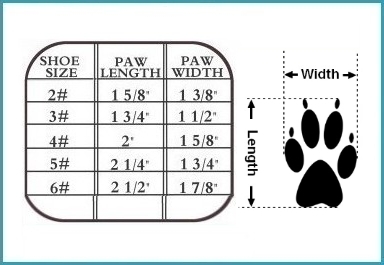 Valkyra has long narrow paws and her toes are long and her nails are medium length when trimmed, and she has impossibly skinny ankles, I wished the velcro would extend the whole strap, then I would be able to keep them in place. If you ever make them with elastic all the way around a on the straps I would definitely buy again.